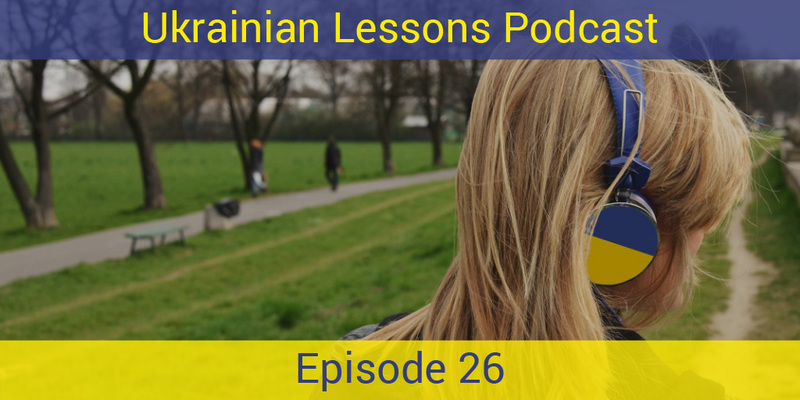 In this episode of the Ukrainian Lessons Podcast, listen to the conversation about traveling in different countries, learn and practice how to use the nouns in Locative case and the verb ‘to be’ in the past tense in Ukrainian. discover the Ukrainians’ most popular countries to visit! Bonus Vocabulary List: more vocabulary related to traveling.